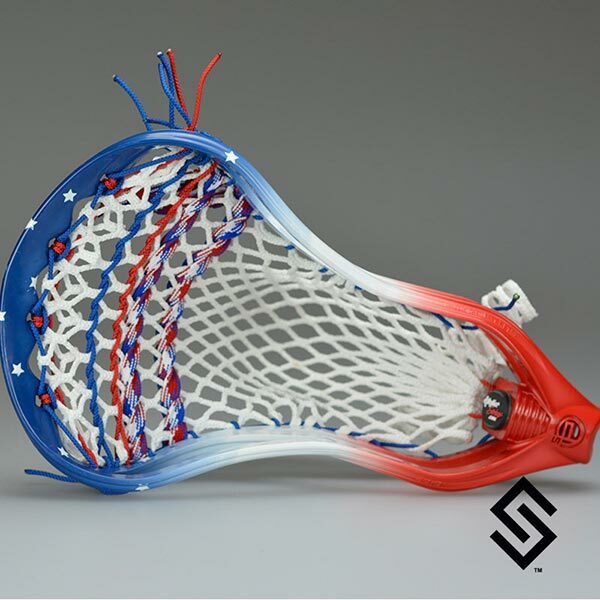 The StylinStrings USA Fade with Stars Dye Job is a great way to show your patriotism on the field. This head is very unique with the addition of many strategically placed stars at the top of the head. The sample head displayed is a Women's DeBeer Impulse.